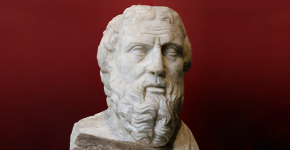 The Ghost of Herodotus: Praise for "Darkest Hour"
There was a family outing to see "Darkest Hour," the latest Churchill movie and one which highlights the political drama in England during May 1940. I would like to join the chorus praising Gary Oldman for his portrayal of Winston Churchill. Also compelling were the representations of Neville Chamberlain and Lord Halifax, the new prime minister's principal Conservative Party challengers. While obviously some liberties were taken with the movie and the dialogue, the film remained largely faithful to the facts. 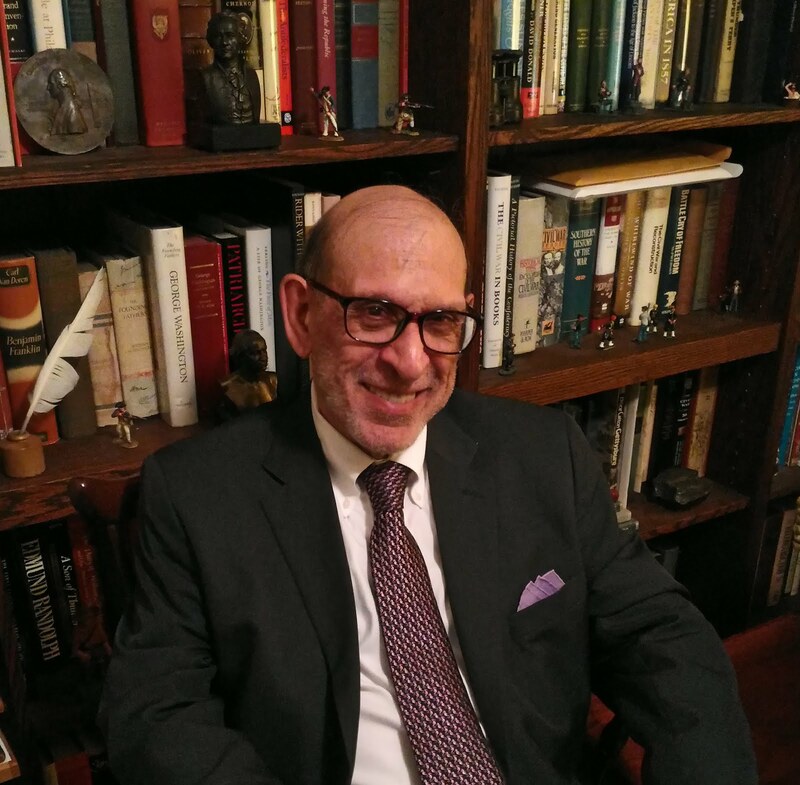 I was pleased to see that historian John Lukacs was a consultant. 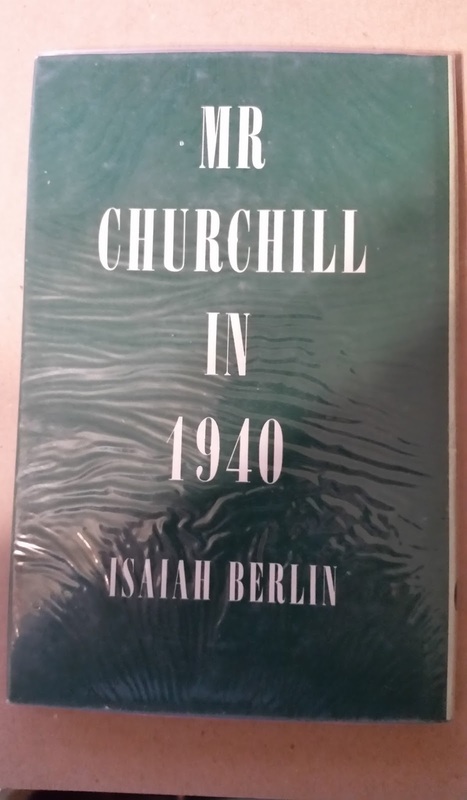 Many biographers of Churchill, notably Martin Gilbert and William Manchester, cover that fateful month in which a beleaguered British leadership tried to sort out its course of action. 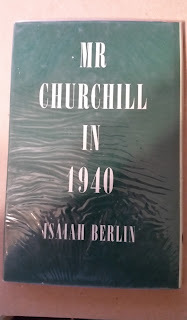 The influential British writer Isaiah Berlin wrote a magazine essay on this episode and later published it as Mr Churchill in 1940; his slim volume is highly recommended. Lukacs also wrote of it--in more detail--and that's valuable reading, too. I've long been a Churchillian, admiring the old bulldog while acknowledging his mistakes in government and politics. His personality could be amusing and maddening. Still, he is an infinitely fascinating figure. It was a singluar pleasure for me to be part of a private tour of Churchill's estate, Chartwell, in Kent led by his great grandson about a dozen years ago. I also have visited the Cabinet War Rooms in London twice, and I've found them quite amazing. Both sites are represented in the movie. It is a tradition in my family to watch another Churchill movie, "The Gathering Storm," on my birthday. This film is sort of a prequel to "Darkest Hour" and stars Albert Finney. A number of actors have played Churchill at different times, but I prefer Finney over all of them. Nevertheless, Oldman gives a first-rate performance and will probably be honored by several awards.